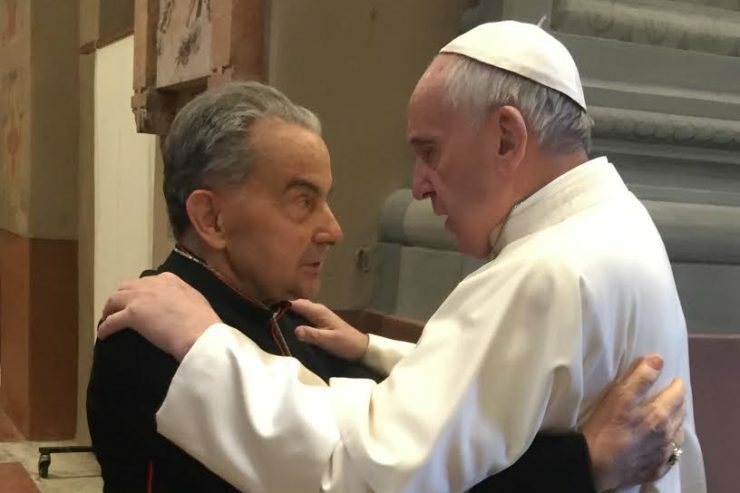 Pope Francis has sent his condolences to the relatives of Cardinal Carlo Caffarra, Archbishop emeritus of Bologna, who died on September 6, 2017, at the age of 79. In the telegram addressed to, current Archbishop of Bologna, Matteo Maria Zuppi, the Pope said he shares in the suffering of the late cardinal’s loved ones. The Pope then imparted his heartfelt Apostolic Blessing to the faithful of Bologna and to all those who knew and esteemed the late Italian cardinal. Latin America: Pope Says No to "Ever-present temptations"